Whether you have worked in one of our gardens, donated to Seed to Feed, or just want to hear more about the program and meet some people who have been involved, we invite you out to our Seed to Feed Carry-In Celebration. As part of Share the Bounty Week, an initiative that hopes to bring light to food access in Elhart County, Seed to Feed would like to share a bounty of our stories and recipes with you! Please bring a food dish to share if you are able. It can be garden inspired if you like! We will set aside time to share stories, appreciate volunteers, and to ask questions. 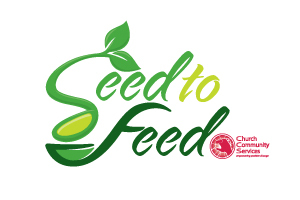 Seed to Feed has generated over 90,000 pounds of food this year for the Food Bank of Elkhart County who distributes the produce and meat free of charge to agencies who serve the hungry.